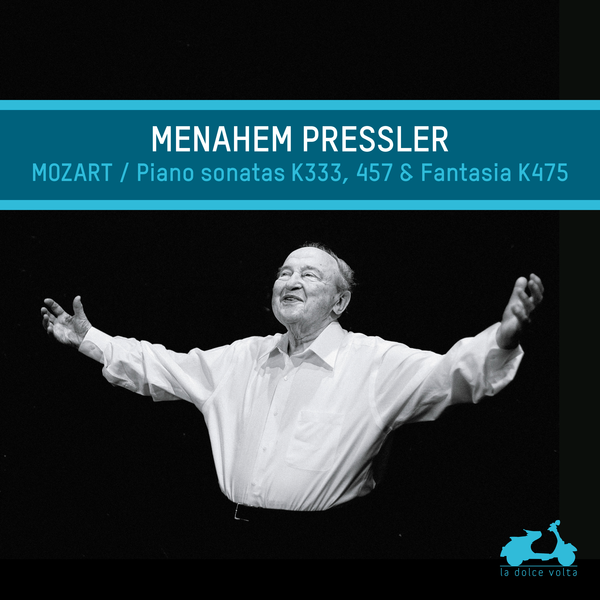 Solea Management represents Menahem Pressler in France and Switzerland. 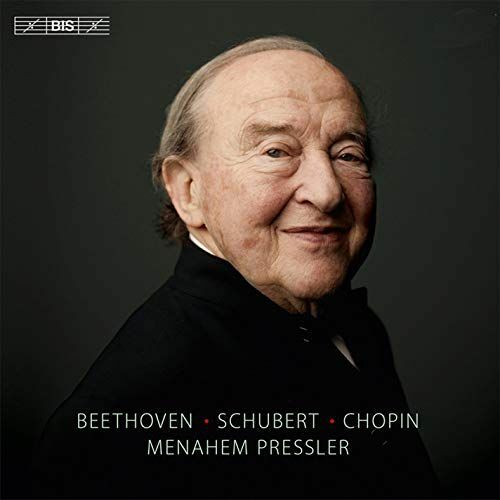 Menahem Pressler, a founding member and pianist of The Beaux Arts Trio, has established himself among the world’s most distinguished and honoured musicians with a career that spans almost six decades. Now aged eighty-nine, he continues to captivate audiences throughout the world as a performer and tutor, performing solo and chamber music recitals to great critical acclaim while maintaining a dedicated and robust teaching career. 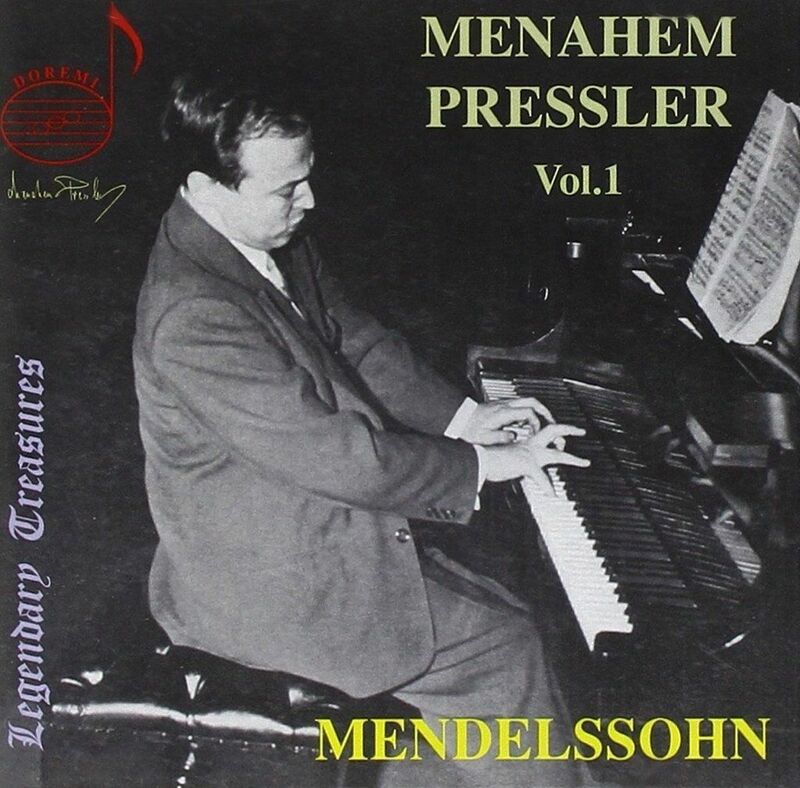 Born in Magdeburg in Germany in 1923, Menahem Pressler fled Nazi Germany in 1939 and emigrated to Israel. His international career was launched after he was awarded 1st prize at the Debussy International Piano Competition in San Francisco in 1946. This was followed by his successful American debut with the Philadelphia Orchestra under the baton of maestro Eugene Ormandy. 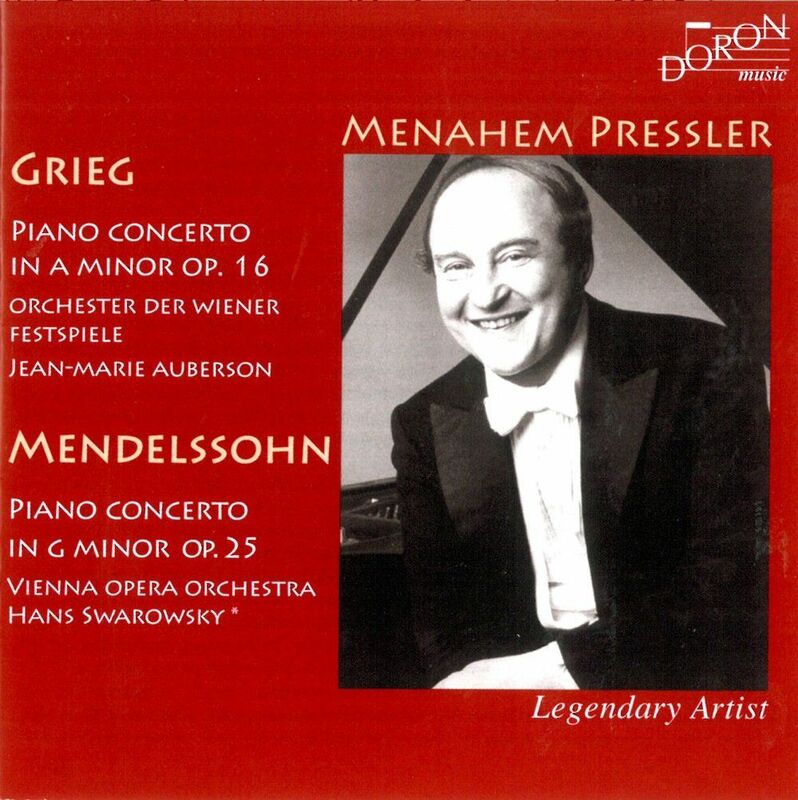 Since then, Menahem Pressler’s extensive tours of North America and Europe have included performances with the orchestras of New York, Chicago, Cleveland, Pittsburgh, Dallas, San Francisco, London, Paris, Brussels, Oslo and Helsinki among numerous others. After nearly a decade of an illustrious and acclaimed solo career, the 1955 Berkshire Music Festival saw Menahem Pressler’s debut as a chamber musician, where he appeared as a pianist with The Beaux Arts Trio. 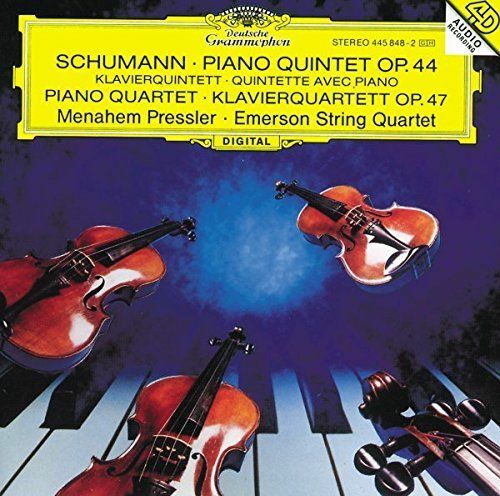 This collaboration quickly established Menahem Pressler’s reputation as one of the world’s most revered chamber musicians. With Menahem Pressler at the Trio’s helm as the only pianist for nearly fifty-five years, The New York Times described The Beaux Arts Trio as “in a class by itself” and The Washington Post exclaimed that “since its founding more than fifty years ago, The Beaux Arts Trio has become the gold standard for trios throughout the world.” The 2007-2008 season was nothing short of bitter-sweet, as violinist Daniel Hope, cellist Antonio Meneses and Menahem Pressler took their final bows as The Beaux Arts Trio, which marked the end of one of the most celebrated and revered chamber music careers of all time. What saw the end of one artistic legacy also witnessed the birth of another, as he continues to dazzle audiences throughout the world, both as a piano soloist and a collaborating chamber musician, including performances with the Juilliard, Emerson, American and Cleveland Quartets among many others. Of a recent recital in Austria, Die Presse wrote: “He struck a tone that was long believed lost already, a tone we perhaps last heard from Wilhelm Kempff.” His upcoming orchestra concerts include performances in London at Wigmore Hall with Matthias Goerne, at the Verbier Festival, with the Staatskapelle Dresden, in China with the Shangai Philharmonic, among ather. 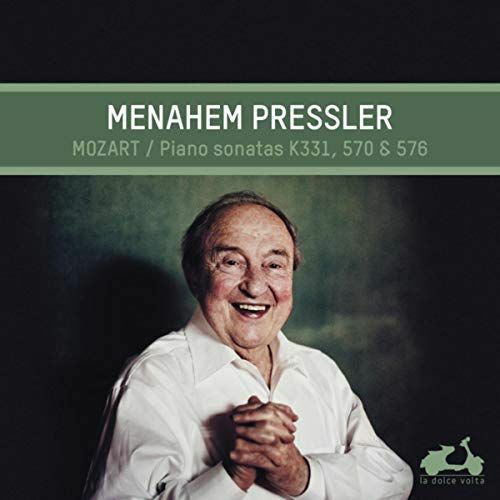 For nearly sixty years Menahem Pressler has taught on the piano faculty at the world-renowned Indiana University Jacobs School of Music where he currently holds the rank of Distinguished Professor of Music as the Charles Webb Chair. Equally as illustrious as his performing career, Professor Pressler has been hailed as “Master Pedagogue” and has had prize-winning students in all of the major international piano competitions, including the Queen Elisabeth, Busoni, Rubenstein, Leeds and Van Cliburn Competitions. His former students grace the faculties of prestigious schools of music across the world and have become some of the most prominent and influential artist-teachers today. In addition to teaching his private students at Indiana University, he continuously presents master-classes throughout the world and continues to serve on the juries of many major international piano competitions. Among his numerous honours and awards, Menahem Pressler has received honorary doctorates from the Manhattan School of Music, the University of Nebraska, the San Francisco Conservatory of Music and the North Carolina School of the Arts, six Grammy nominations (including one in 2006), lifetime achievement awards from Gramophone magazine and the International Chamber Music Association, Chamber Music America’s Distinguished Service Award and the Gold Medal of Merit from the National Society of Arts and Letters. He has also been awarded the German Critics’ Ehrenurkunde award and election into the American Academy of Arts and Sciences. In 2007 he was appointed an Honorary Fellow of the Jerusalem Academy of Music and Dance in recognition of a lifetime of performance and leadership in music. 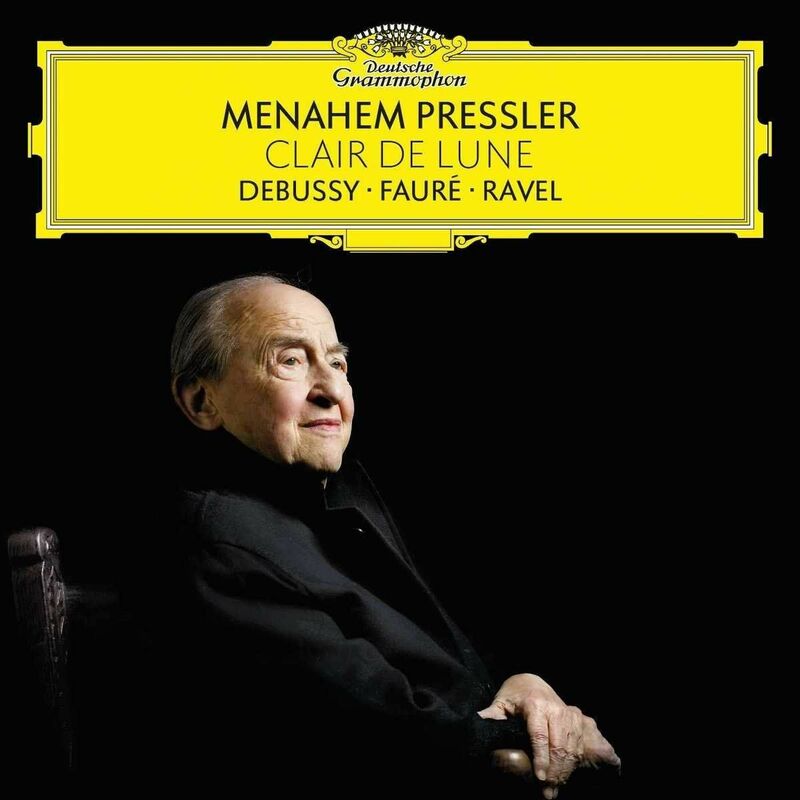 In 2005 Menahem Pressler received two additional awards of international merit: the German Presidential Bundesverdienstkreuz (First Class, Germany’s highest honour) and France’s highest cultural honour as a Commandeur of the Ordre des Arts et des Lettres. More recent honours and awards include the prestigious Wigmore Medal (2011), the Menuhin Prize given by the Queen of Spain (2012), inductions into the American Classical Music and Gramophone Magazine Halls of Fame (2012) and the Music Teachers National Association Achievement Award. 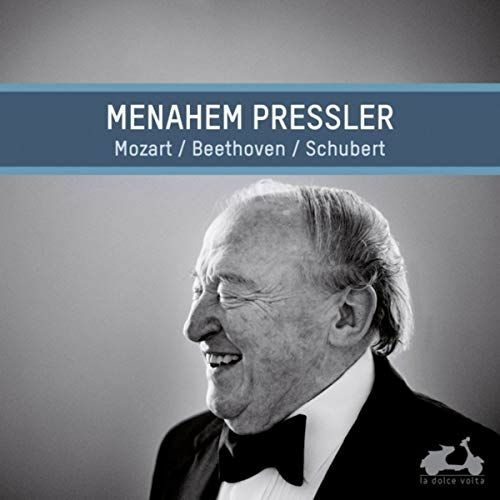 In addition to recording nearly the entire chamber piano repertoire with The Beaux Arts Trio on the Philips label, Menahem Pressler has compiled over thirty solo recordings, ranging from the works of Bach to Ben Haim.